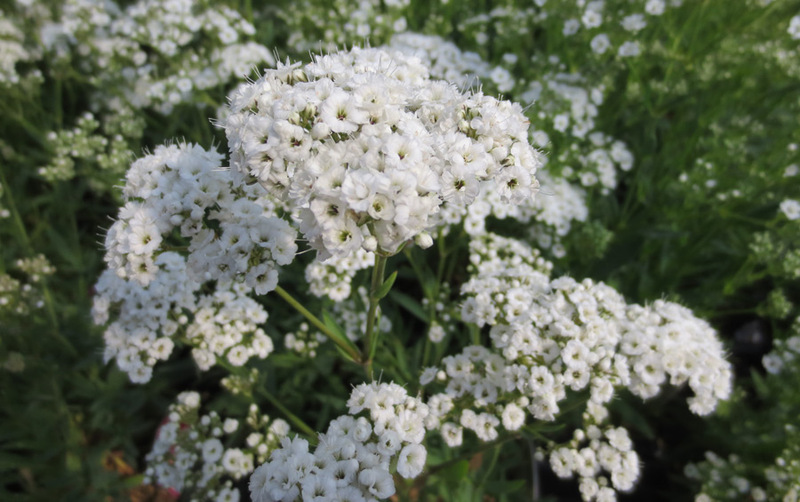 Gypsophila, commonly known as Baby’s Breath, is a perennial plant native to Eastern Europe and the Mediterranean. 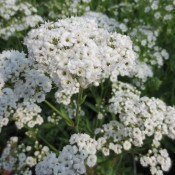 Used as a garden ornamental since the late 1800’s, it provides a lightness and airiness to gardens with its billowy branches of tiny pink or white flowers. Despite the delicate appearance, Baby’s Breath is quite tough. An excellent addition to landscapes, baskets, and mixed containers.